Pitbulls, Cookies, and Clothes, Oh My! Hey party people! 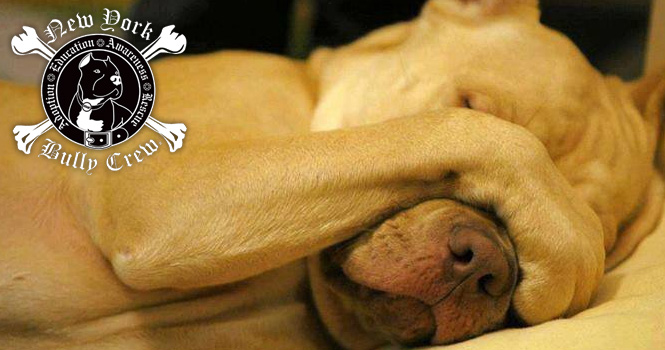 It's Friday...the day we have been working our butts off for since Monday. I hope you all have tons of fun plans in store once the clock hits 5pm. Since it is Friday, what better way to start off the weekend than with a Friday Favorites post....who's with me?! 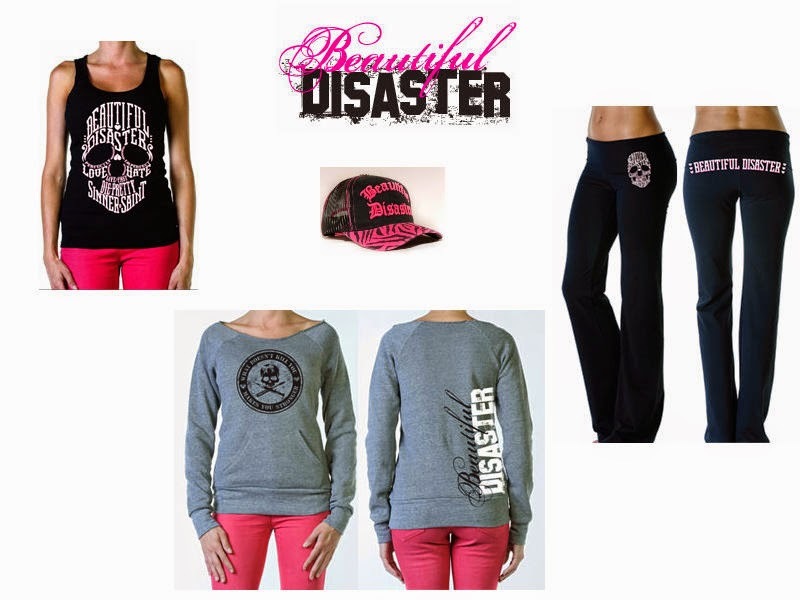 I have officially found one of the most amazing clothing companies out there called Beautiful Disaster. As the owner Christie says "It's where Glam and Street meet and have a cocktail." These clothes are for all of you ladies out there who want to make a statement and aren't afraid to show it! Aside from their clothes being stylish, fun, sexaayy, and total rockstar status, they are made of the most comfortable and soft material that I have had the pleasure of slipping into. PS The pants that you see up there, they are not see through and they don't shrink up past your ankles when you wash them...score! Kels At The Blonder Side Of Life is a total rockstar. Not only is she sweet and have a great sense of humor, she is also a personal trainer and health coach (how cool is that?!) 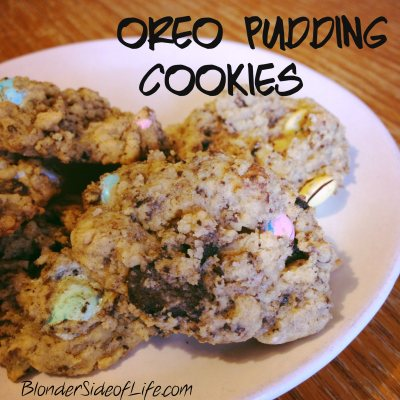 Her blog is always jam packed with fun and she always has yummy and delicious recipes to share with us, including this mouth watering recipe for oreo pudding cookies, YUM!! New York Bully Crew is a not-for-profit rescue organization that helps save the lives of pitbulls and find them wonderful and loving homes. Pitbulls have been given a horrible name, and if anyone has ever owned a pitbull, you know that they are one of the most cuddly, loyal, and loving dogs a person could ever be lucky enough to have as a member of their family. Aside from rehabilitating and placing their rescues in a safe environment, another priority for the NYBC is to inform the public of the despicable acts against Pitbulls that go on everyday. These incredible dogs are being prosecuted by the masses, when the real culprits are the people who put them in these horrible situations. Unfortunately, these circumstances have many dogs finding themselves in kill shelters that utilize inhumane methods of euthanasia. This dreadful situation is compounded by negative attention in the media. Because of this, they continue to advocate for the breed, and educate the public about these issues. Please take some time to head over to their website to donate, adopt, and/or educate yourself on these amazing creatures! We all know that I love me a cute, easy, and inexpensive DIY project, I mean...who doesn't?! 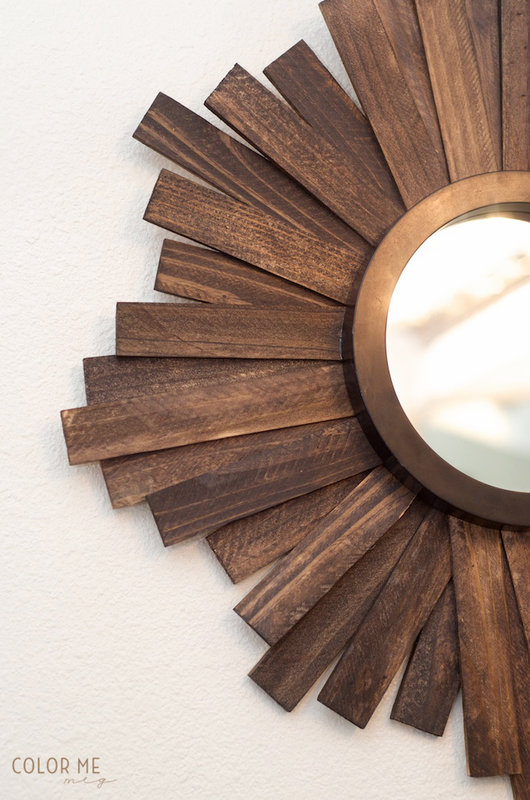 I hit the jackpot when I found this post on creating your own rustic mirror. All I know is that I need to find a place in my home to hang this baby, because I will be creating one of my own ASAP. Tell me tell me, what are your Friday favorites and what are your plans for the weekend?! oh my gosh I LOVE that mirror. I dont have a single creative crafty diy-y bone in my body though, so it would not look cute if i tried lol. Love the mirror. I wish I was creative.. You would I would be considering I am a preschool teacher but Art/creativity is not my strong point!! Isn't the mirror freakin cool?! haha Have a great weekend too! Those cookies look good. Aww the pup is too cute, I am a sucker for anyone that helps animals. I know right?! The organization is so awesome, If I could adopt all the pups I would! Can't wait to see the new recipe!! I tried the cookies this weekend and they were amazing! Cooooookies! Sweet doggies, we are contemplating getting a rescue in a few weeks! Are you?! Good luck, I'd love to know if you do! my weekend was low-key and lots of fun! 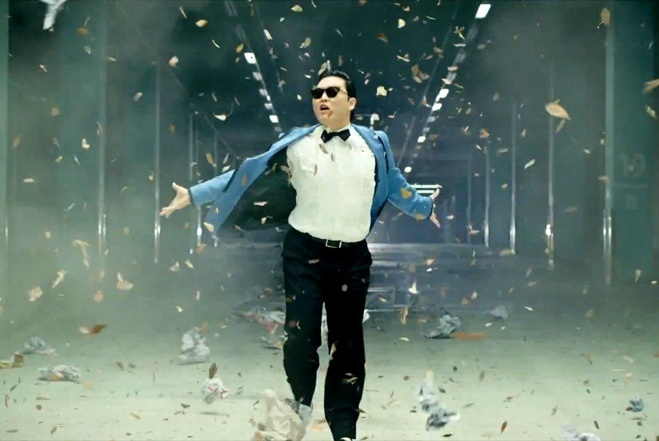 Low key weekends are always awesome. Sometimes it is just what you need!